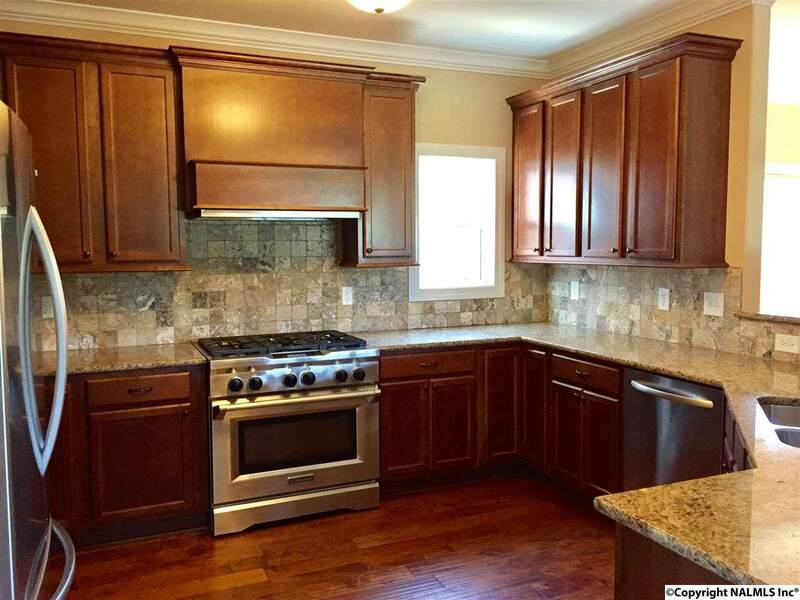 This Beautifully maintained, Open floor plan, Four bedroom home makes entertaining a breeze. 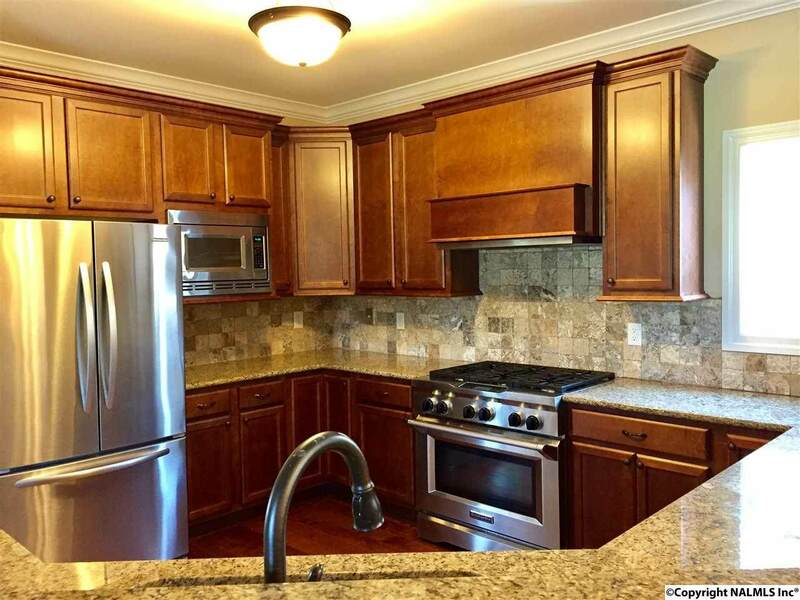 The Kitchen included granite countertops, stainless steel appliances, and a six burner gas range for the chef in the family. Master suite is on the main level and contains a beautiful luxury bath for relaxing. The upstairs suite could be used as a second master. This home features a private courtyard with hot tub, covered patio with views of the lake, and an upper level balcony. 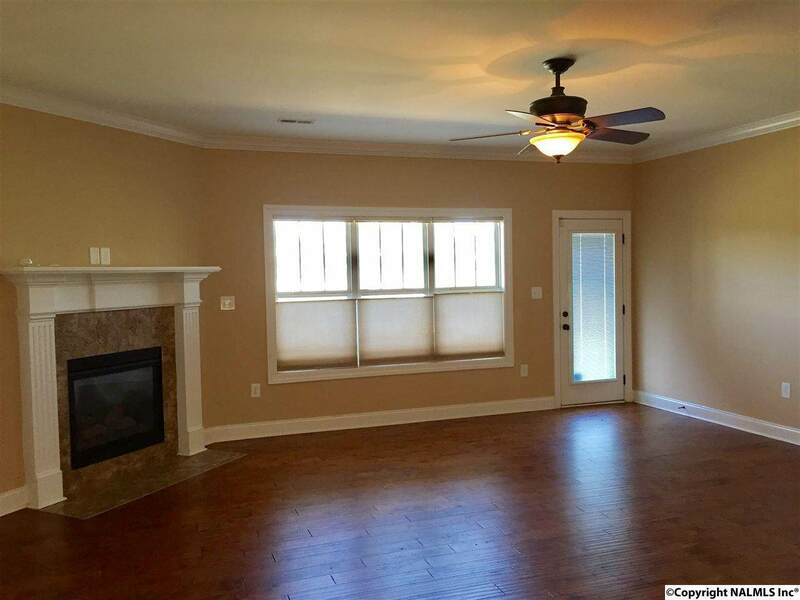 Hand-scraped hardwood flooring throughout the home. 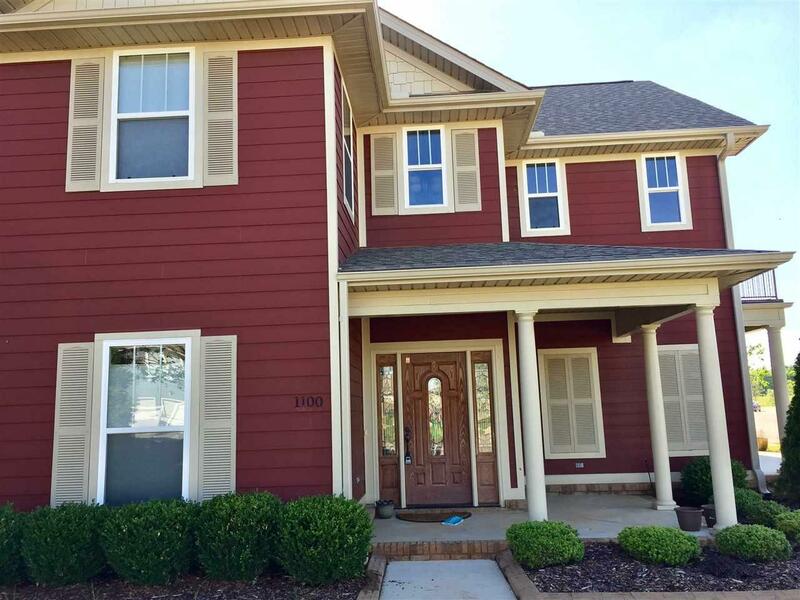 Located just minutes from Research Park, Redstone Arsenal, Bridgestreet Town Center, and Providence Main.